Want to see the full Mauve Inspo Board? 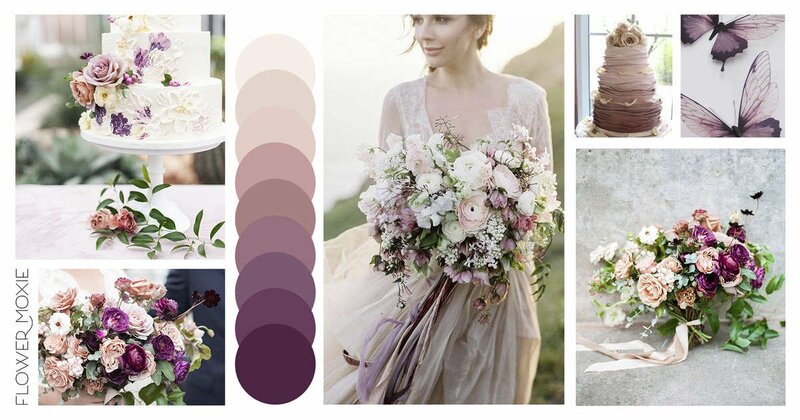 **Flowers below are part of the Mauve Packages or a great add-on to compliment the vibe! Thank you to the fabulous photographers who gave us permission to use their image in our moodboards! Helping brides DIY their flowers one stem at a time. Copyright © 2019 Flower Moxie.